Marjukka Liimatainen graduated from Sibelius Academy church music department year 2002 (master of music). She was introduced to organ playing at the age of thirteen by the local organist Salla Palokangas. In Sibelius Academy her teacher was prof. Timo Kiiskinen. Marjukka has attended several master courses in Finland and abroad, where she was taught by e.g. Kati Hämäläinen, Olli Porthan, Kari Jussila, Pieter van Dijk, Paolo Crivellaro, prof. Luigi Tagliavini and Jon Laukvik. From year 2004 she has worked as church musician in Keski-Lahti parish (Lahti, Finland). Ilkka Hämäläinen has sung at the Finnish National Opera since 2012 both as a soloist and as a member of the choir. He is also a sought-after artist in the Finnish regional operas and sings as a soloist at the Savonlinna Opera Festival. Ilkka Hämäläinen masters a huge variety of different music styles. This ability of his is remakable even on an international level. He started his career as a young pop and rock´n´roll singer. Nowdays his repertoire includes over 80 roles in musicals, operetta and opera. Next season he will be singin at the Bolshoi Theatre of Moscow when the Savonlinna Opera Festival brings their opera Otello there. He will also continue performing at the Finnish National opera, where his lead role of Andrew Lloyd Webber´s Phantom of the Opera has got rave reviews. In addition to this he sings the role of Andres in Alban Berg´s Wozzeck. In 1997 Hämäläinen won the operetta competition ”Kultainen Silinteri” (Golden Tophat) in Turku. He has recorded e.g. Orthodox choir music as a soloist of the Uspenski Cathedral Male-voice choir. Pianist and conductor Erkki Korhonen graduated in piano from the Sibelius Academy in 1983. He rounded out his education with several teachers and specialized in opera repertoire. Korhonen has taught at music institutes and conservatories all over Finland and has been teaching piano and chamber music in the Sibelius Academy where he in 1989 was appointed lecturer of répétiteur studies. Erkki Korhonen was invited to the International Opera Festival in Zurich in 1997. He was recently invited to hold master classes at Weimar Lyric Opera Studio and the Conservatory of Shanghai. Erkki Korhonen has performed in Europe, Israel, India and North America and has made numerous radio and TV recordings. 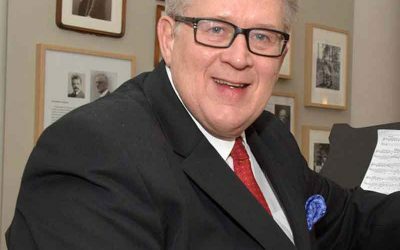 Erkki Korhonen has served as General Director of the Finnish National Opera in 2001-2007, as Vice President of the Sibelius Birth Town Foundation 2011-2017 and Vice President of the project team for the Sibelius 150th anniversary. 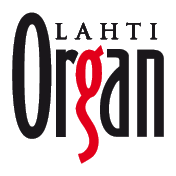 Korhonen has been the artistic director of the Organ Night & Aria Festival since the autumn of 2016. Erkki Korhonen has been awarded the music prizes of the cities Hämeenlinna and Helsinki and Sibelius Birth Town medal and the Pro Finlandia medal. 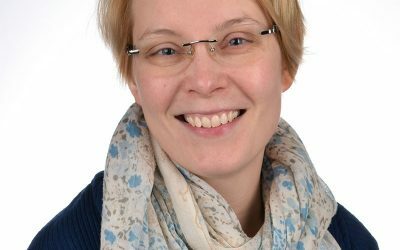 Aurora Ikävalko has worked since 2008 in Church of the Cross in Lahti as cantor focused in singing. She has been an additional singer in the chorus in the National Opera in Finland. As well she performed in the Opera Festival chorus in Savonlinna. Aurora has besides the cantor work performed chamber music , sung ensemle projects and solo concerts which theater directors have dramatized. 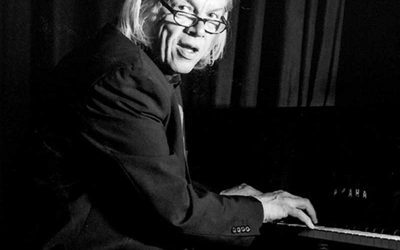 Miikka Kallio is a talented jazz pianist and jazz organist living in Lahti. He is especially well-known as the leader of his Miikka Kallio Band. Miikka is also a very popular composer, especially in Russia. His compositions have been played by musicians of e.g. St. Petersburg Philharmonia, Mariinski Theater and St. Petersbourg Conservatory since 2005. Mika Pohjonen, tenor – A native of Finland, was born in 1973. He initially studied singing at the Lahti Conservatory as a student of Terttu Isosaari and later with opera singer Kalevi Koskinen. In years 1998-2002 his vocal teacher was opera singer Kai Valtonen and since 2003 he has studied under professor Irina Gavrilovici. In 2003 he won the Kangasniemi singing competition and got third prize in the renowned Finnish singing contest of Lappeenranta and was a semi-finalist at the Competizione dell’Opera in Dresden. 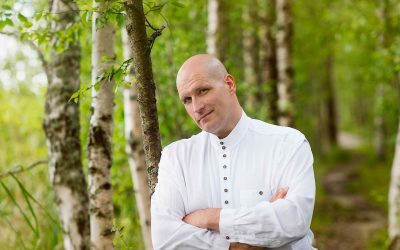 After his engagement as a first tenor in the choir of the Finnish National Opera since 1998, Mr. Pohjonen has been engaged as a permanent soloist in Finnish National Opera since 2003. 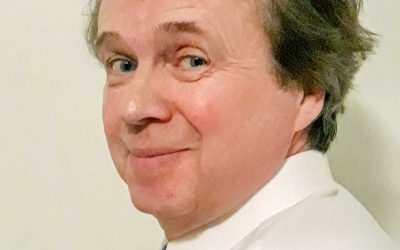 Mika Pohjonen has had several engagements in Opera Houses in the Europe and he has been singing as a tenor soloist with various Symphony Orchestras all over the world. He has given numerous recitals around Finland with repertoire such as solo songs by Oskar Merikanto, the most popular Italian tenor songs, spiritual church hymns and Christmas carols. 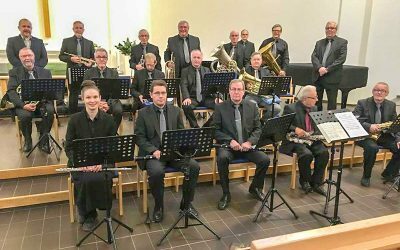 The LSP Concert Band is a brass band of 20-30 players. The band was originally established in 1949 under the name of the Lahti Parish Boys’ Marching Band. The band plays all kinds of music such as wind music, light classical, spiritual music, march music, rock and pop music. Siina Hirvonen(1977) is a music pedagogue / music kindergarten teachergraduated from the Helsinki University of Applied Sciences Stadia in 2003. 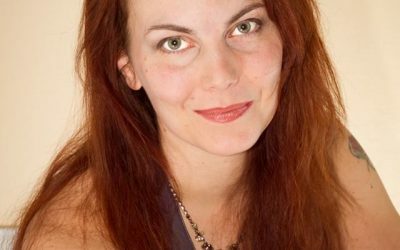 She has worked as an infant music teacher at the Helsinki Conservatory of Music, the Pirkanmaa Music Institute, the Mannerheim League for Child Welfare (MLL) in Kangasala and in Vesilahti, the Kankaanpää Music Institute and Maija Salo’s Music School. 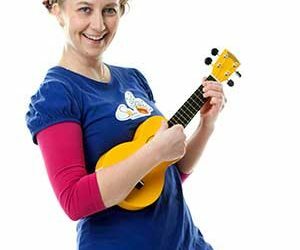 Siina has further been involved in the planning and production of various children’s concerts and events, as well as recordings, songbooks and a teacher’s guidebook for the ABC-book. Since 2007 Siina has also produced children’s programs for the Finnish Broadcasting Company’s (YLE) channel 2. Siina is known for hosting Pikku Kakkonen’s Music Monday Shows (2008-2014) and numerous music series. Siina was awarded the national Pedagogue of the Year 2010 prize for her distinguished work for children’s music and cultural education. Currently, Siina completes her postgraduate studies at the Faculty of Music Education of the Sibelius Academy, makes music programs for television and acts as a freelance musician giving concerts all around Finland, e.g. with Siina and her Magic Radio (Taikaradio) children’s music orchestra. Furthermore, she acts as an adult educator and music educator. Siina has worked with the Finnish Radio Symphony Orchestra, the Savonlinna Opera Festival and the Oulu Symphony. 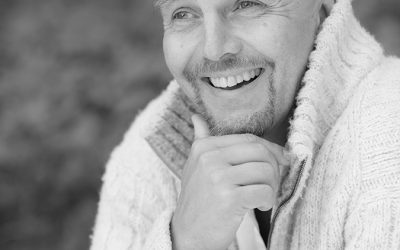 Risto Saarman has been a lecturer of singing at the Lahti Conservatory since 1996. Risto Saarman has graduated from the Sibelius Academy and was employed by the Finnish National Opera in 1979-1999. He has performed as a soloist with all professional orchestras in Finland as well as at numerous music festivals. He has performed abroad in nine European countries. Orivesi All Stars – The biggest Folk Music Collective in Finland! 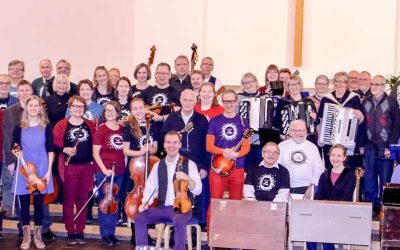 OAS or Orivesi All Stars is a folk music collective basically open to any player with basic playing skills founded to promote the discovery, learning, experience and sharing of musical joy. The age of the members varies from 8 to 85 years, the geographic coverage at least on the axis of Germany-Oulu-USA and the group does not distinguish between amateurs and professionals. The only goal is to produce nice and meaningful music together in a good spirit and to let it be seen and heard! The band was founded at the traditional Orivesi folk music courses in December 2011 and was headed by Antti Järvelä and Reetta Kuisma. Pierre Queval was born in 1988. 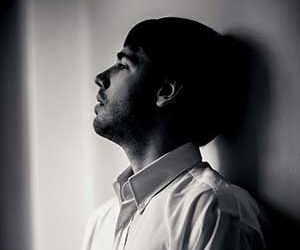 He has studied at the Nantes and Saint-Maur-des Fossés Conservatories (France), with Michel Bourcier, Eric Lebrun and Pierre Pincemaille, then he went to the Conservatoire National Supérieur de Musique et de Danse de Paris to study with with Michel Bouvard and Olivier Latry for the organ, with Thierry Escaich, Lasalo Fassang, Philippe Lefèbvre and Jean-François Zygel for organ and piano improvisation, and Pierre Pincemaille for the counterpoint. He got a master’s degree in each discipline. 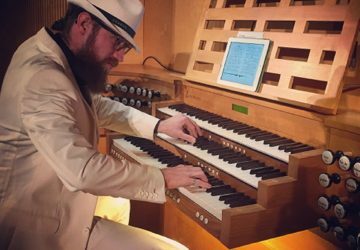 Titular organist of the Cavaillé-Coll organ in St. Ignatius Church in Paris since 2014, Pierre Queval is the seventh ”young artist in residence” at the St. Louis Cathedral in New Orleans (US) from November 2015 to April 2016. He is performing in many prestigious places in France and abroad (US, England, Italy, Finland). Pierre Queval also regularly plays the piano or the organ to accompany silent films and movies. He has founded the Meigma Trio with the flautist Charlotte Berthomé and the violonist Mathilde Gandar. Heikki Ruokonen (born 1958) is a freelance musicien, cantor organist, choir dirigent, pianist. He has worked in music occupation e.g. in Lahti, Hollola, Helsinki and since 1990 in Järvenpää. Ruokonen is the leader of the Prima Vista mixed choir of young adults in the parish of Järvenpää. The choir has performed e.g. in the rock oper Jesus Christ Superstar as theater and concert version in Helsinki and Järvenpää. The chorus performed in Finlandia House in Helsinki 2003 including south american music with composer Ariel Ramirez and orchestra. Next year the chorus gave a concert in ”Sea ad Music” festival at the Gulf of Finland. Heikki Ruokonen is at his best improvisation; e.g. film music themes and the variations. In year 2017 Ruokonen performs in Sodankylä film festival (in northern Finland) and plays film music at organ in Sodankylä church. Some years ago Ruokonen improvised the music to Metropolis film by Fritz Lang in Agricola church in Helsinki. 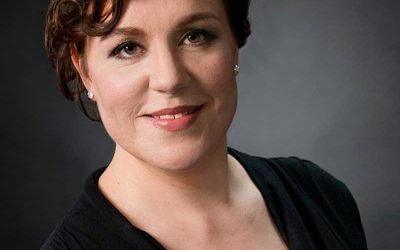 Anna-Mari Yrjänä (b. 1968) is a versatile musician from Kankaanpää who performs as pianist, organist, singer and cembalist as well as accordionist and harmonium player in folk-music bands. She is especially fond of chamber music and accompanying singers, instrumentalists and choirs. She has often assisted various orchestras as a continuo player. 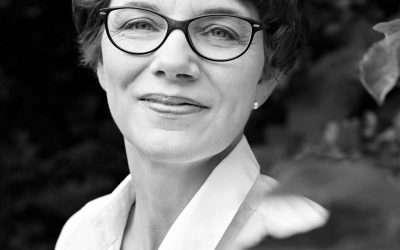 Anna-Mari Yrjänä studied organ at the Sibelius Academy under the guidance of professor Kari Jussila and completed her A-degree with excellent marks in 1996 and the supreme 3-degree in organ improvisation with Harri Viitanen as her teacher. She has further rounded out her studies at several master classes (L.F. Tagliavini, J. van Oortmessern, W. Rübsam, L. Lohmann, H. Vogel). Since 2012 Anna-Mari has worked at the Kankaanpää Music Institute teaching piano and free accompaniment. Before that she worked as a church musician in, inter alia, the parishes of Kankaanpää and Ikaalinen. She is also active in folk music organizations. Her hobbies include singing in Pori’s Bach Choir and dance sport. 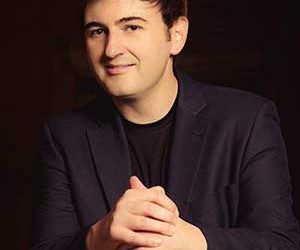 Countertenor Nikos Spanatis has performed in great Concert Halls in Greece, in International Festivals and has appeared in European Countries in Art Projects, in recitals and in Chamber Music Concerts. He collaborates with renowned orchestra Brussels Virtuosi and their creator and famous flautist Marc Grauwels and Estonian Glasperlenspiel Sinfonietta and has collaborated with Swedish Chamber Orchestra ‘Musica Vitae’, Estonian Baroque Ensemble ‘Floridante’ and all major Greek orchestras under the baton of Tiberiu Soare, George Petrou, Vassilis Christopoulos, Miltos Logiadis, etc. He was born in Frankfurt. He has studied advanced music theory, trumpet and piano. He has studied singing with Aris Christofelis, Roza Poulimenou in the Department of Music Studies, Ionian University and soprano Mata Katsouli in Philippos Nakas Conservatory where he was awarded with a Diploma in Classical Solo Singing (1st Prize & first class honors). He has performed works of Greek composers such as Dimitris Maragopoulos and Nikos Mamagakis and has done recordings for the Greek Classical Radio – Third Program, for labels MDG and IDAIA, and of Dimitris Papadimitriou’s ”Aesop’s fables”. He has collaborated and been sponsored by TV5MONDE francophone international channel and Tricolore News. Nikos Spanatis has received warm reviews from Greek and international Press, such as, ”…his velvet, hedonically dark-colored voice enchantingly conversed with the flute of Marc Grauwels…” (The Journalists’ Daily), ”…sings with a lovely tone… and brings energy to his recitatives…”(Voix des Arts), among others. He is a PhD Candidate in Ionian University Department of Music Studies and Artistic Director and Singing Teacher at National Conservatory, Ymittos. Eleni was born in Athens and started playing the piano at the age of 9 with Kate Trulli at the Athens National Conservatory. She graduated in 1995 with a unanimous First Prize. At that time Eleni was also studying Greek Literature (Linguistics) at the National Republic University of Athens. In 1998 Eleni was awarded a three- year scholarship by the “Friends of Music Society” in order to study the organ with Nicolas Kynaston in the Athens Concert Hall. Studying organ music with Nicolas Kynaston and David Titterington at the Royal Academy of Music Eleni graduated from the Postgraduate Performance Course in 2004 with Distinction and has also studied privately with Johannes Geffert, Head of Church Music Studies at the Cologne Hochschule. Eleni has performed as a soloist at the Athens Concert Hall, Bonn-Beuel, Dussel­dorf, Himmerod Abbey (Germany), All Souls Langham Place, Ciutadella Cathedral (Menorca), Westminster Cathedral, Westminster Abbey, Bath Abbey, Huddersfield Town Hall, Cambridge Festival, St. Dominic’s Priory, Temple de Foyer (Paris), Bristol Cathedral, York Minster, Reading Town Hall, Bergen Organ Festival. As a chamber music player Eleni has performed at St. Martin in the Fields, the Dutch Church London, the Evangelist Church of Katerini (Greece), the Athens Spring Organ Festival and the Athens Megaron with the Capella Istropolitana, the Athens Ra­dio Orchestra and the Athens Camerata. In 2003 Eleni has been awarded a scholarship from the Alexander S.Onassis Scholarship Foundation. In 2004 she was awarded the ‘Margaret and Sydney Lovett Organ Prize’ and the ‘United Music Publishers Ensemble Prize’ (London-Royal Academy). In 2007 she was awarded the Artistic Director’s Prize at Mikael Tariverdiev Inter­national Organ Competition in Kaliningrad, Russia. In 2005 Eleni participated in a joint recording project with the Royal Academy of Music and the Southwark and South London Organ Society, playing at the Royal Festival Hall. In February she participated in a CD recording of English Choral music with the Rugby School Choirs. 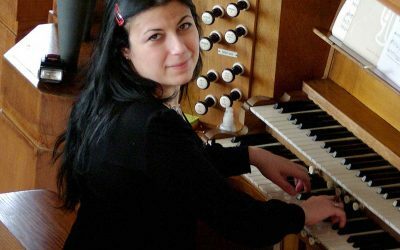 Eleni has been Organist-in-Residence at Tonbridge School, Bilton Grange School and Bishops Stortford College. Currently she teaches piano at Kent College, East London Music Service and piano- organ at Rugby School. Eleni ob­tained her PhD in Organ Performance of Max Reger’s Variations Op. 73 on a full studentship at Christ Church University, Canterbury in 2016.